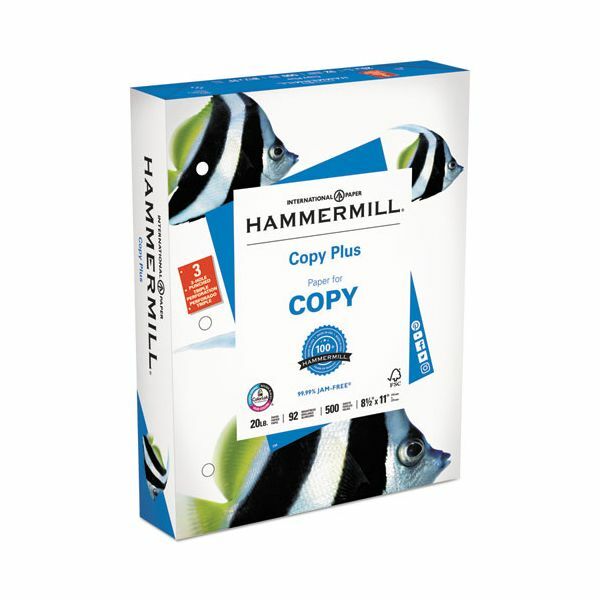 Hammermill Copy Plus 3-Hole Punched Copy Paper, 92 Brightness, 20 lb, 8 1/2 x 11, White, 500 Sheets/Ream - Copy Plus is an economical paper that offers dependable performance on all office machines. 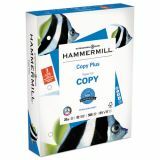 Keep plenty of this dependable paper on hand for everyday, general office use. 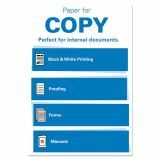 Three-hole punched edge fits easily into binder and other three-ring or three fastener presentation holders. 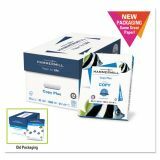 It works well in high-speed copiers, dry toner plain-paper copiers and fax machines. 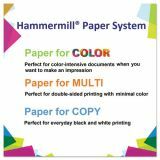 Multipurpose office paper is backed by the 99.99 percent Jam-Free Guarantee.